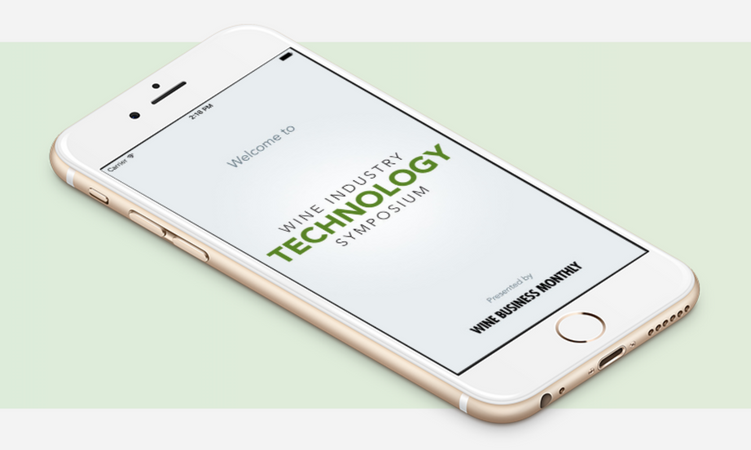 This year's Wine Industry Technology Symposium (WITS) at the Napa Valley Marriott brought together the best and brightest in the wine world. It's a unique event that unites IT, marketing, finance and DTC professionals under one roof to share and discuss ways to apply technological solutions to a wine business and leverage data more effectively. 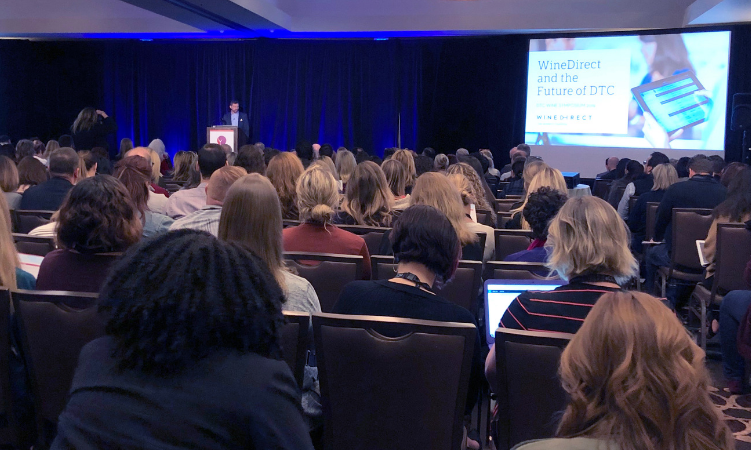 WineDirect was on the scene, listening in on sessions across the DTC, Data and IT tracks, to glean insights on topics ranging from building the right software suite to protecting your winery from cyber attacks. Here are our top 3 takeaways from the day. Ben Salisbury of Salisbury Creative Group kicked off the day with his keynote session on "New Age Sales: Leveraging New Technology to Fuel Growth". In addition to speaking about the pitfalls of following a 20-year old industry playbook and the importance of utilizing one CRM across the organization, he mentioned the "80/20 rule" as a way to focus your sales efforts. When you recognize that 80% of your revenue is generated from the top 20% of your accounts, you understand the value of nurturing that top tier and not spreading your sales organization too thinly for the sake of broader coverage. We've found the 80/20 rule holds true in the world of ecommerce specifically. Did you know that currently over 80% of ecommerce sales are generated by just the top 20% of wineries? Find out how to break into the top 20%. While the focus of the "The Digital Advertising Renaissance" session was on tools and techniques to maximize your advertising budget, the panel also highlighted free strategies to boost a winery's online presence. 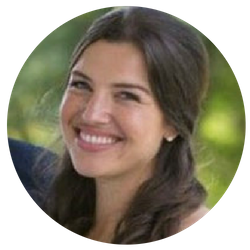 Raquel Royers, Associate Manager of Digital Marketing at Trinchero Family Estates, pointed out that Google Adwords is not only a site to place bids, it's also a powerful research tool that can help you identify the most valuable search terms related to your business. She suggests updating your site content to include these keywords, then use a site like SEMrush to monitor changes in your SEO rankings. If you can show these changes corresponded to a positive lift in your search rankings, then this can help make the case for a budget to launch paid campaigns. Here are 10 more tips on how to improve your winery website. In the "ERP: Integrating the New Wave of Software" session, the panel acknowledged that while reporting historically has been done in Excel, there are more sophisticated options these days to display your data. But you should be careful not to have your reporting take a one-size-fits-all approach. Alan Atkinson, Director of Business Analytics at Constellation, noted that while dashboards are super valuable for at-a-glance monitoring of KPIs, to share broader insights with different business groups he prefers a PowerPoint presentation for providing context to the charts and figures. 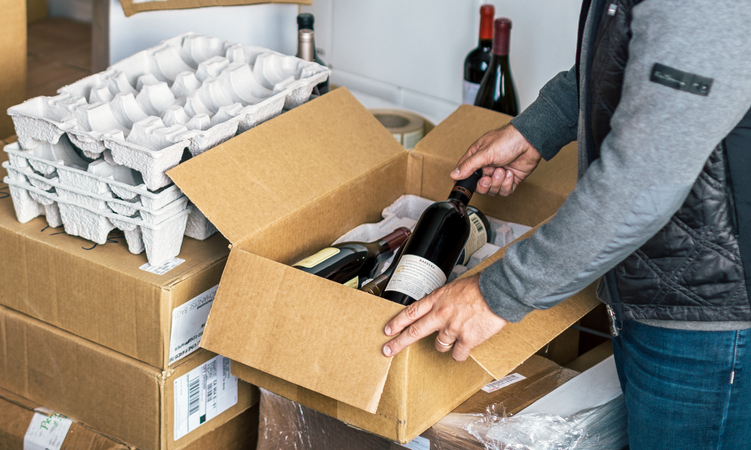 If you're using WineDirect, be sure to read up on all the latest features in our enhanced reports. We're constantly adding new ways to give you greater visibility into your business. 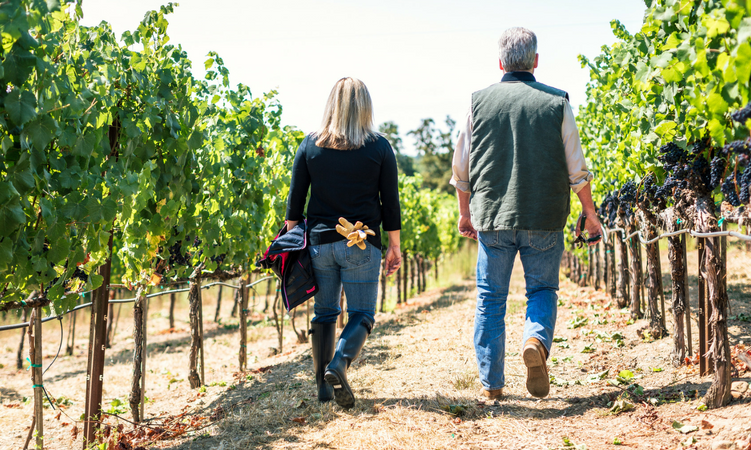 We hope you found these insights helpful in bringing your winery up-to-speed with the latest technology. Check back for more wine industry event coverage in the coming months! Start Growing Your DTC Sales.